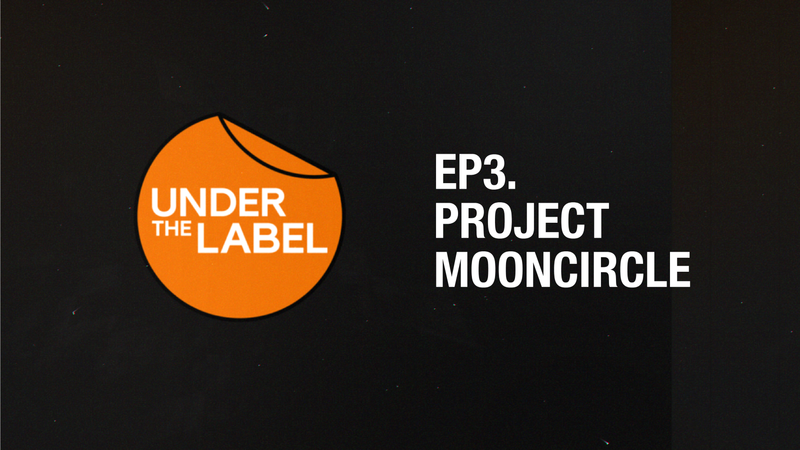 With immaculate attention to detail and an aesthetic of lush organic instrumental hip-hop delivered in beautiful packaging, Project Mooncircle represents a mark of quality for both sound and sight. Find out more about the vision and ideas behind this ground-breaking label. Recorded in the summer of 2016, this is the third episode of the series. Check out the Project Mooncircle site.